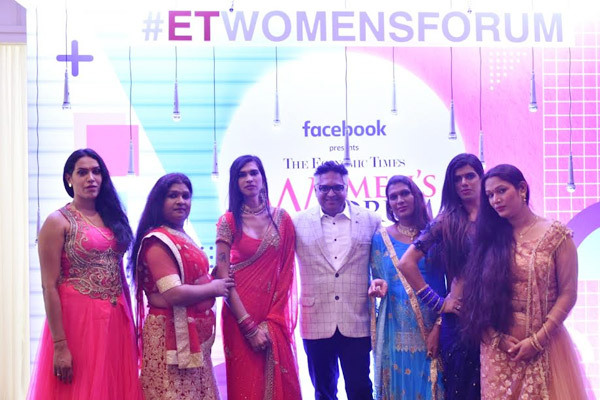 MUMBAI: The 6 Pack Band, India’s first transgender band by Music Boutique and Y-Films (the youth wing of Yash Raj Films), performed at The Economic Times Women’s Forum last morning. With the theme ‘Opportunity and Optimism’, this musical opening act by the band set the tone for an evening of inspiring stories of women empowerment. 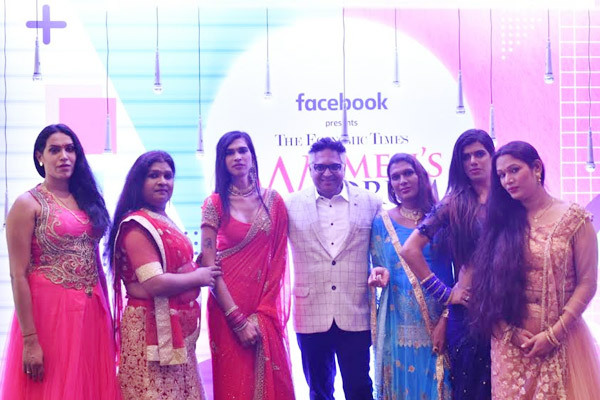 Curated and composed by Shameer Tandon, the outfit comprises six members - Fida Khan, Ravina Jagtap, Asha Jagtap, Chandni Suvarnakar, Komal Jagtap and Bhavika Patil. Known for years of discrimination, the six Pack Band’s performance spelled happiness and spread the message of love, equality and acceptance, resonating with the audience at the forum. The six Pack Band’s immense success speaks volumes of the power of music to change perceptions. With over 30 million views on YouTube, the six Pack Band’s songs have featured celebrities like Hrithik Roshan, Sonu Nigam, Arjun Kapoor, Rahat Fateh Ali Khan, and Zanai Bhosle. The band has also received international recognition with the opportunity to perform at the Cannes festival in 2017. MUMBAI: JetSynthesys' digital music and video content creation arm Music Boutique yesterday launched its all-new music video with India’s young songstress Jonita Gandhi. MUMBAI: The singers of Sony Entertainment Television’s Indian Idol 10 have been regaling audiences across the world with their power-packed musical performances.